Can you guess what will be? 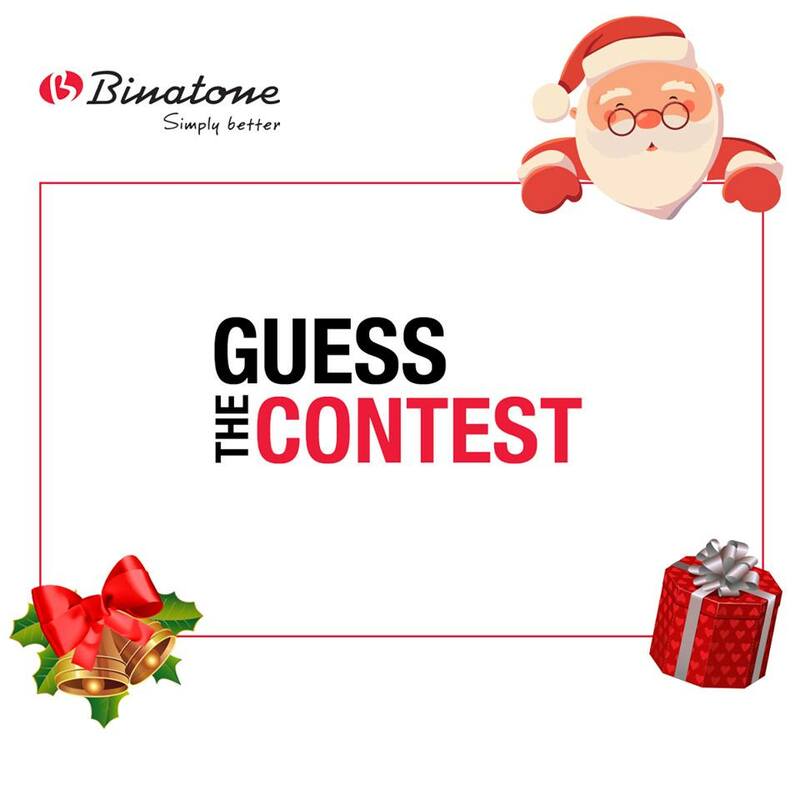 Binatone Contest begins from tomorrow so stay updated and start tagging your near and dear ones. Share your views & comment below! !